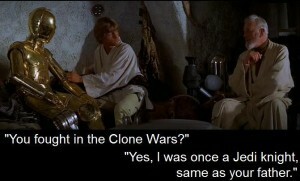 In this dialogic interchange so early on in the original Star Wars film, the viewer is introduced to the Clone Wars very early on. 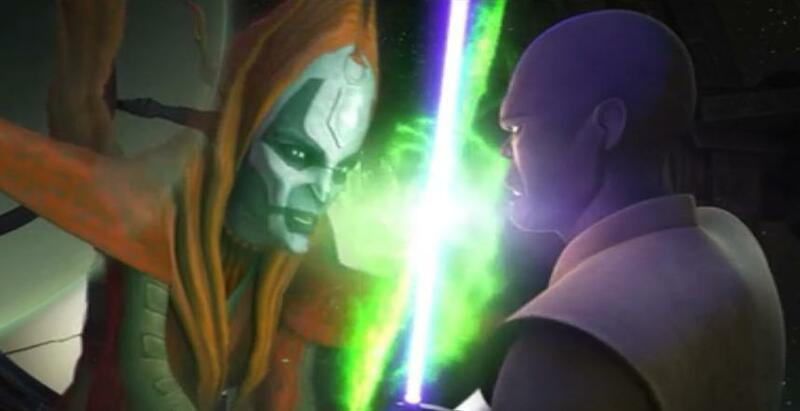 The curious viewer certainly wants to know more about these Clone Wars. 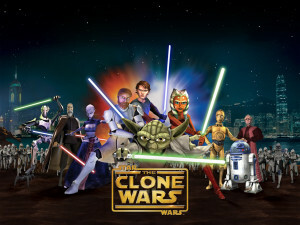 Furthermore, one gets a bit excited about the possibilities for watching some epic battles in these famed Clone Wars! 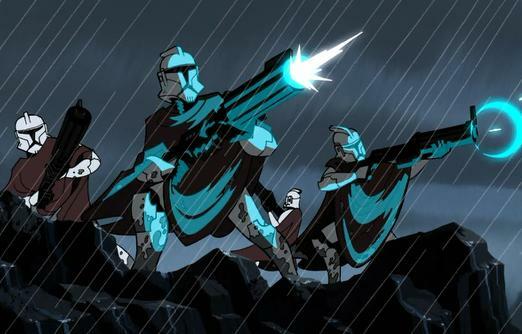 When Episode II concluded, we got to see the beginning of the Clone Wars, which was very exciting. 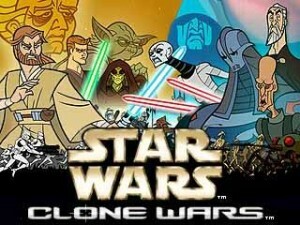 In 2003-2005, an animated series, “Star Wars Clone Wars“, came out, lasting roughly two hours in total runtime. 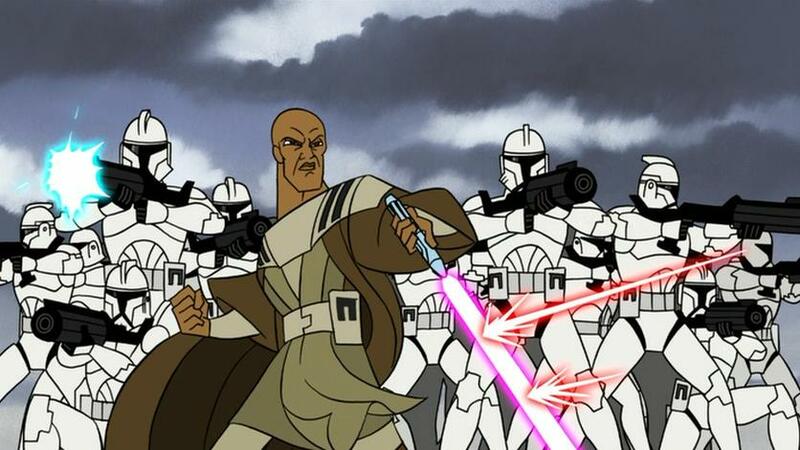 It nicely bridged the end of Episode II with the beginning of Episode III and featured numerous battles, which were great! 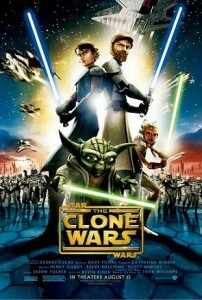 In 2008, when a new Star Wars movie was coming out in theaters, I got very excited, thinking that this would be a bigger version of the original Clone Wars series. However, when it came out, it was nothing of the sort. 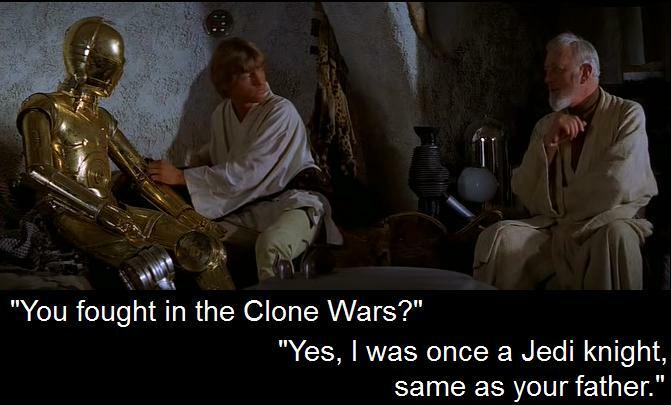 Yes, it did take place during the Clone Wars, but it was very unclear how it matched up chronologically with the original series. I was greatly disappointed. I was, however, somewhat hopeful when I heard of a television series continuing on what the movie had started. 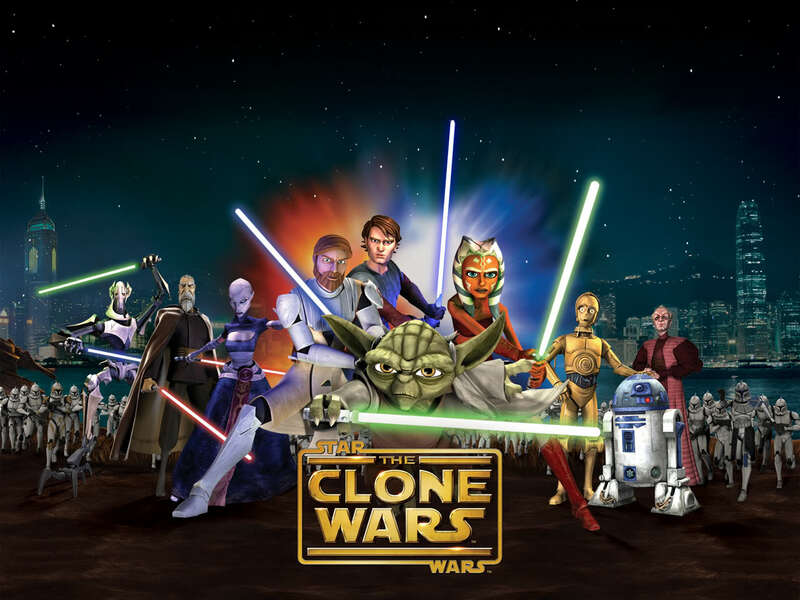 For a while, I remember being confused as to how this series, “Star Wars The Clone Wars“, would match up chronologically with the original Star Wars Clone Wars series. 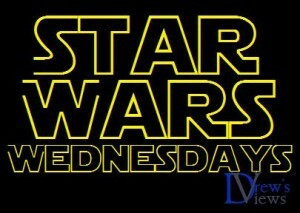 This entry was posted in Movies, Star Wars and tagged Clone Wars, Star Wars, Star Wars The Clone Wars, Star Wars Wednesdays, Stars Wars Clone Wars. Bookmark the permalink.